Attention! 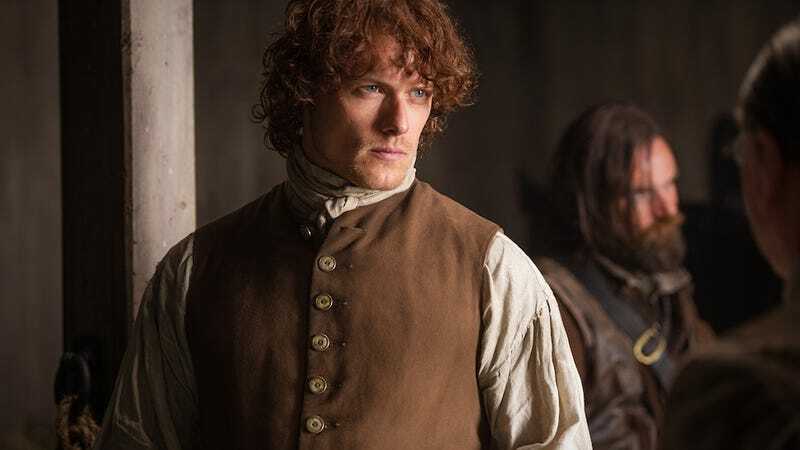 Here Is a Minute-Long Preview of Outlander's April Return! Some of us are cowering in our snow bunkers, sure, but April will be here soon enough, and with it, new Outlander episodes. In the meantime, Starz has released a sneak peek—specifically, the first full minute of the show's return. Come, watch soothing screensaver-like shots of a Scottish stream and bask in the warm glow of Jamie Fraser's accent.